Warm weather is here in Dublin. It has been for a few weeks now, and I’m hoping it will keep sticking around. Where I am from, just outside of Baltimore, Maryland, warm weather = snowballs. And no, not the pastry/marshmallowy snack item. 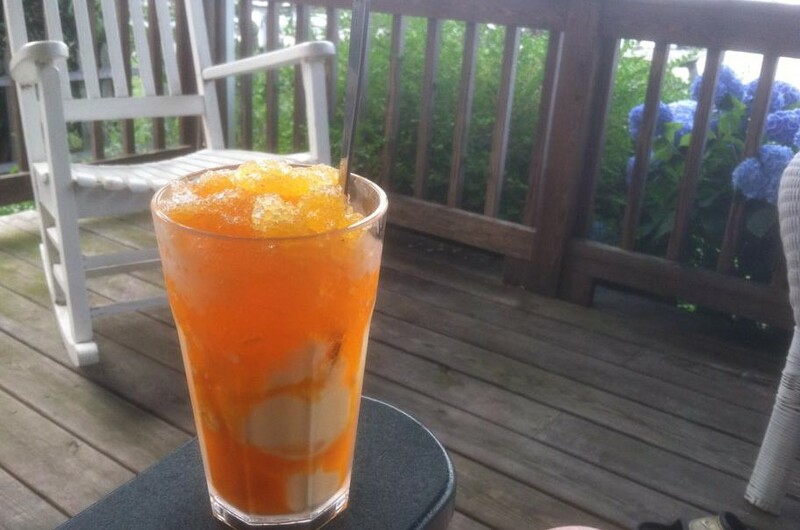 Maryland snowballs consist of shaved ice with sugary syrup flavoring (egg custard is classic). But they are unlike any sort of shaved ice you would find anywhere else. You can also add gooey marshmallow or vanilla bean ice cream. Much like the photo below of a snowball posted to social media by my grandfather a few weeks ago. Well, here in Dublin, shaved ice isn’t so common, let alone snowballs. But good old fashioned ice cream is! And Ireland has an incredible reputation for its dairy products- milk, yogurt, butter- all delicious. Hello grass fed cows! So naturally, the ice cream doesn’t disappoint. Typically, along the seaside towns especially, you will come across something called a 99. This is a soft serve ice cream in a cone with a Cadbury’s flake stuck in the top. Sold anywhere there is a giant plastic blowup form of the 99. 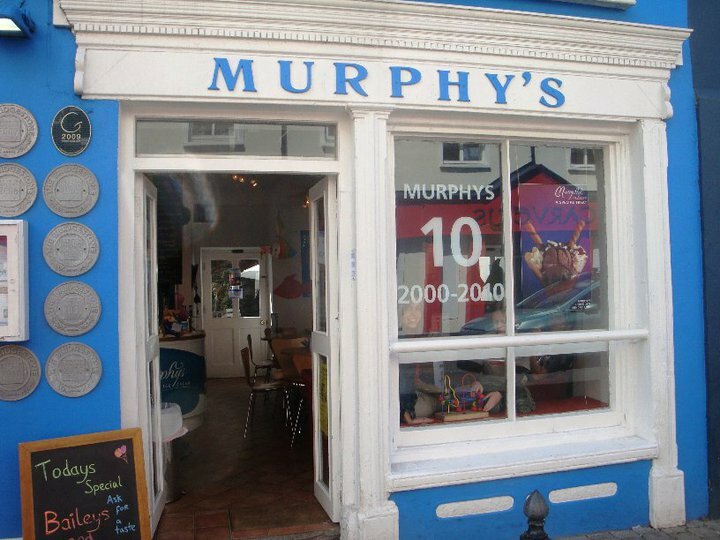 But no post about Irish ice cream would be complete without a mention of Murphy’s. Murphy’s Ice Cream, which started in Dingle in 2000, is all about natural, pure ingredients and it really shows through in the taste of their products. They create unique flavors using seemingly unconventional ingredients like brown bread, lavender, Guinness, saltwater fresh from the sea, whiskey, and even Dingle rainwater! If you happen to be here in cooler weather, fear not! Murphy’s do coffee and hot chocolate too. 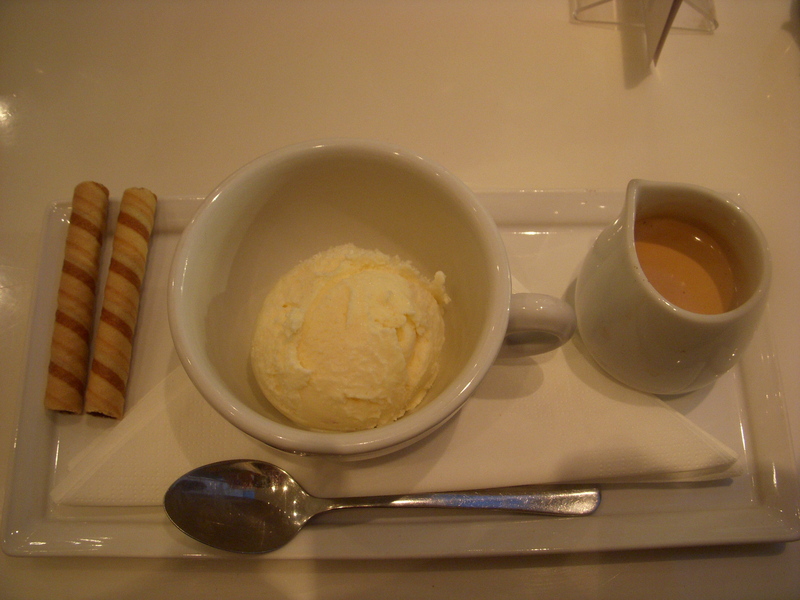 Ask for an affogato, a shot of espresso with a scoop of your choice. Yum. They have a few shops around the country, so definitely check them out. 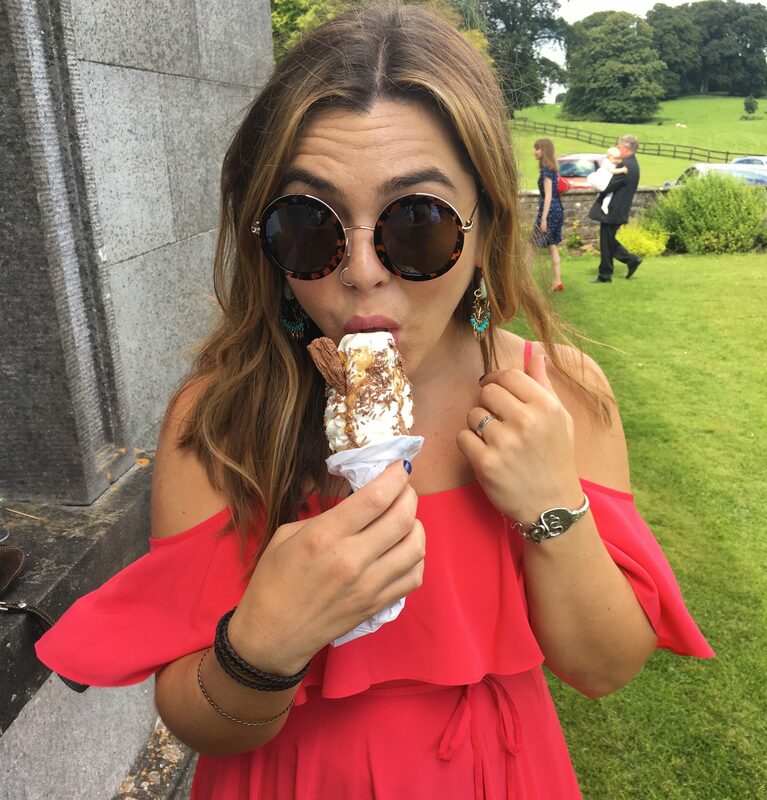 Do you have an ice cream foodie find in Ireland that I missed? Leave a comment below!